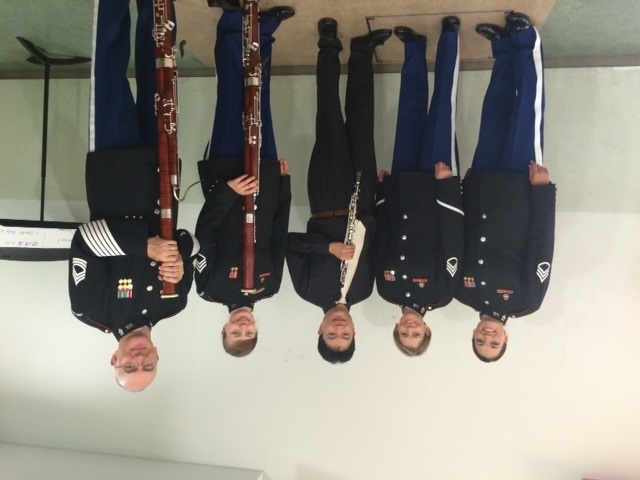 In the band, we often get asked about our connection with the Cadets here at West Point, especially in relation to music. The band has always enjoyed a musical relationship with the Cadet Glee Club, as we both serve to enhance life at West Point, and to represent West Point and the Army. 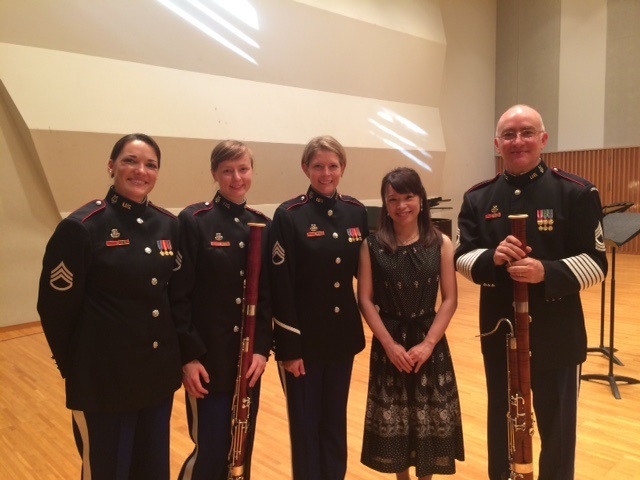 We perform alongside each other at special annual events and ceremonies like Graduation, and occasionally collaborate for joint concerts. But looking back in time to our alumni, we find another interesting link. 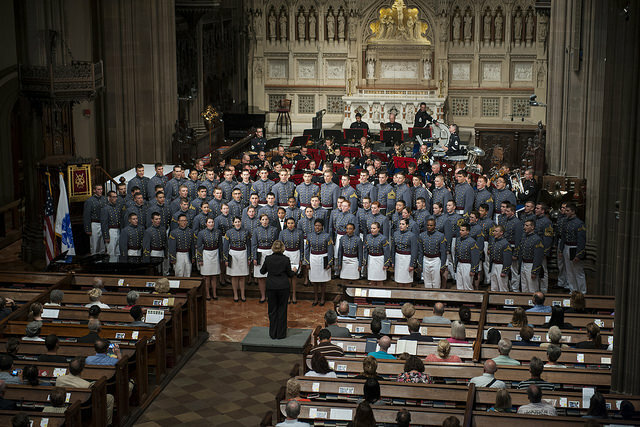 The West Point Band and the West Point Glee Club perform a concert of Celebration and Remembrance at Trinity Church in New York City on September 11, 2014. 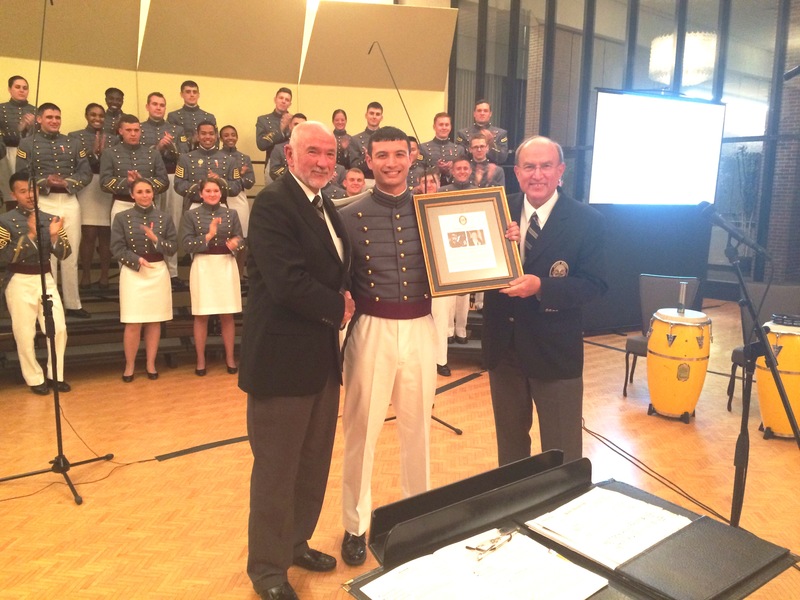 Recently a new award—the William H. Cosby Award—was established by the West Point Alumni Glee Club and presented for the very first time at the Glee Club Graduation Concert this past May. This award highlights another unique connection between the band and glee club, which is that William H. “Bill” Cosby was himself a former band member. 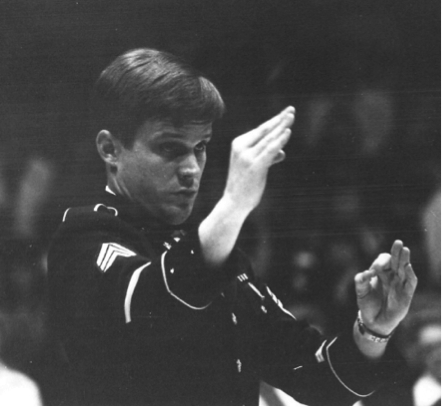 He joined the West Point Band as a specialist in 1970. William H. Cosby conducts the Glee Club. 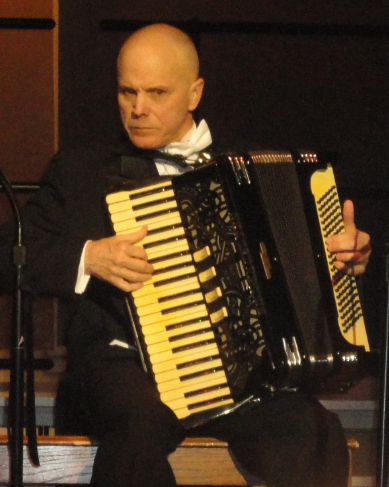 Originally from California, Mr. Cosby was an organist, pianist, and five-time National Champion Accordionist. In 1971 COL William Shempf, Professor of Music at West Point, turned the Cadet Glee Club over to Mr. Cosby, and he continued to serve as director for the next 17 years. He then moved on to become the Founding Musical Director of the West Point Alumni Glee Club in the D.C. area, and returned to playing his beloved Knowlton accordion in recordings and live concerts. Dr. Terry Ryan (left) and Mr. Jim Ferguson (right), both of the Class of ’65, present the very first William H. Cosby Award at the Glee Club’s Graduation Concert on 19 May 2015 to CDT Sebastian Sakarapanee, Class of 2015. Mr. Cosby participated in the first ever West Point Alumni Reunion Glee Club concert at West Point in 2007, an event in which former Glee Club members from across the country came together for several days of rehearsing, all culminating in a joint concert with the band at Trophy Point. The second reunion of this type took place in 2011. You can come see the third ever West Point Alumni Reunion Glee Club concert this Saturday at Trophy Point at 7:30 p.m., with a pre-show starting at 6:30 p.m., featuring former Cadet Glee Club specialty groups that still rehearse and perform: The Grouptones and The Headliners. This special collaborative concert is aptly titled “Songs of the Long Gray Line,” celebrating the musical traditions of West Point, the U.S. Military, and our nation.